FIFPro chief Dejan Stefanovic thinks José Mourinho should serve three years of prison time for his treatment of Bastian Schweinsteiger. Schweinsteiger has been banished from United’s first-team dressing room and training sessions, as Mourinho instructed him to train with the reserve side, paving the way for Paul Pogba’s imminent arrival. Bayern Munich chairman Karl-Heinz Rummenigge accused the Portuguese boss of alienating Schweinsteiger, and said that it could put players off when they consider joining the Red Devils. 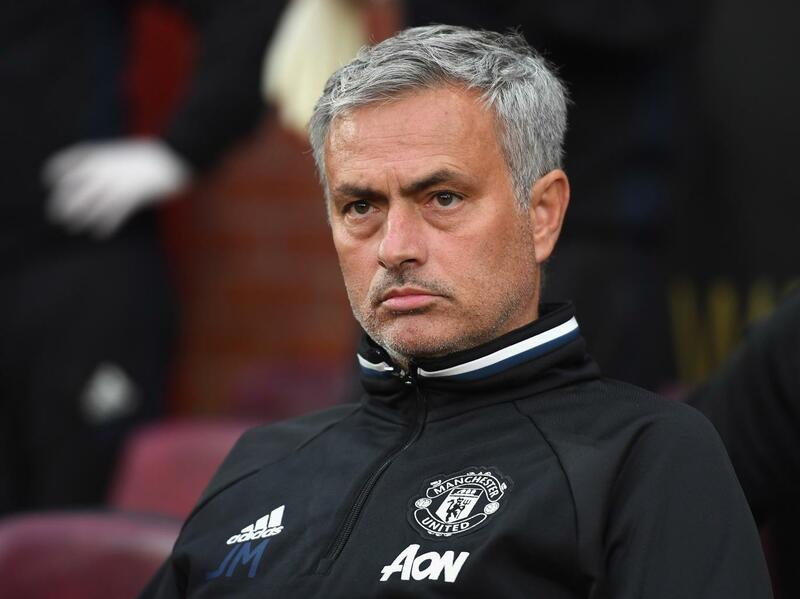 However, rather more dramatically, Slovenian FIFPro member Stefanovic believes Mourinho should serve time behind bars for his actions. “It’s clear bullying,” he told the BBC World Service. “In Slovenia, we would have indicted Mourinho and asked for the highest penalty – three years in prison. This is clearly meant to discourage Bastian. Despite Stefanovic’s remarkable idea of the punishment for Mourinho’s near ruthless treatment of the World Cup winning midfielder, we doubt the new boss will be serving time in prison anytime soon.